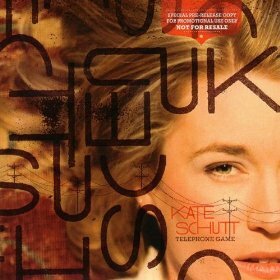 Jason Crane interviews singer/songwriter Kate Schutt about her album Telephone Game (ArtistShare, 2009). Schutt has walked a different path than the average musician. She went to Harvard, where she played Division I lacrosse and hockey. 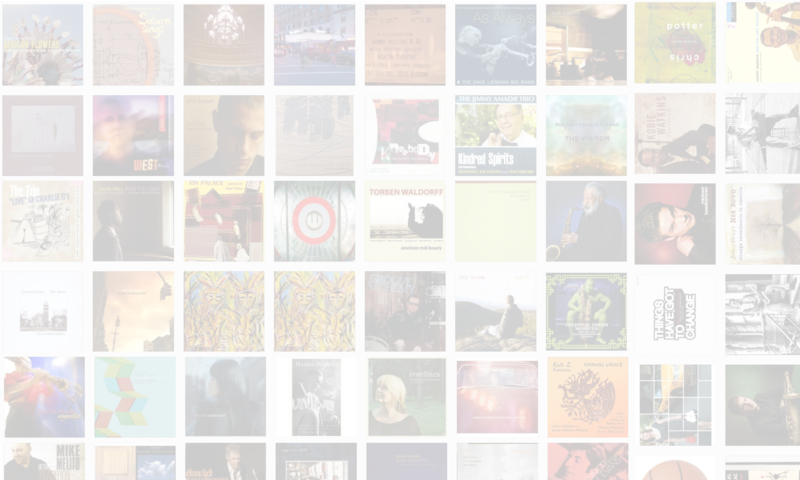 She also went to the Berklee College of Music to hone her jazz chops. She speaks Chinese because her high school offered it. She’s an American, but she lives in Guelph, Ontario, a place she describes as the “Austin, Texas of Canada.” And on Telephone Game, she let her fans contribute to the songwriting process. Learn more at KateSchutt.com.